Halfway into the 300-page book, Leadership Conversations, I had turned the corners of nearly every fifth page. So, you can see why I believe this is such a good book. There is so much to learn from Leadership Conversations. 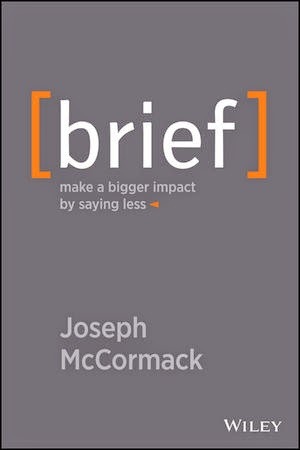 It’s a must read for today’s business leaders. Leaders who are leading multi-generational workforces. And, leaders who want the skills to get promoted and move up the corporate ladder. Authors Alan S. Berson and Richard G. Stieglitz wrote the book because they believe that a leader’s most powerful skill is the ability to hold effective conversations. And, they provide real-world examples and tactical guidance for each of those conversation types. Have a style and a voice that fit their organization and enable them to form bonds with their followers and ignite their passion. Beget great followers. 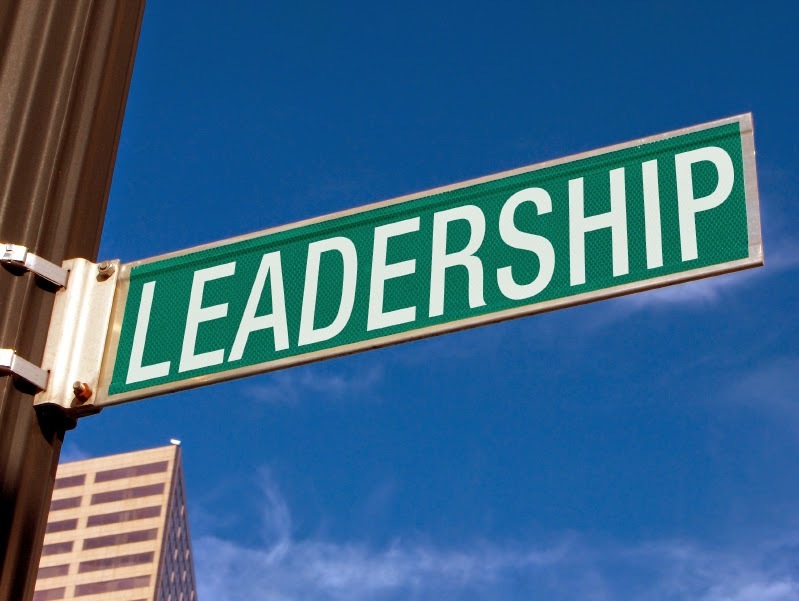 Leaders learn their people’s objectives and guide them toward achieving their full potential. Address small conflicts to avoid larger ones later. They know intuitively when things do not seem right, and promptly hold the conversations required to fix them. Know that creativity cannot be forced. They enable creativity in the natural flow of business by providing the time, the space, and the conditions for people to be creative — then they cultivate the fledgling sprouts of innovation. Celebrate their people. They are liberal with praise and realize that their personal success is rooted in their people’s successes. Establish logic and simplicity. It makes it easier for both you and your audience to stay on track. Provide balance and order. There is a clear expectation of how much your audience needs to listen and how you are progressing. Keep the audience connected. The audience stays engaged because they know where they are, like chapters in a book.